Xiaomi Redmi 5 – Best has become better! Xiaomi has been standing at the pinnacle of best affordable smartphone experience since they first entered the Indian mobile market. 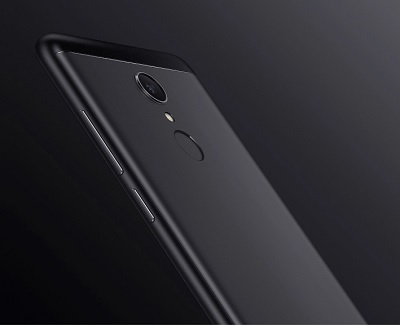 The Redmi 5 is their newest addition to the 2018 line-up. Defined by its compact yet powerful specifications, the latest Xiaomi Redmi phone has everything one desires on a phone priced at Rs 7,999. Now the question is should you buy it or not? We try to answer that as honestly as possible in this article below. We will start by stating the improvements compared to its predecessor! Redmi 5 Vs Redmi 4: Is the new iteration worthy of its price? The standard variant of Redmi 4 was priced at Rs 6,999, but the new Redmi 5 2GB RAM model costs Rs 1,000 extra. 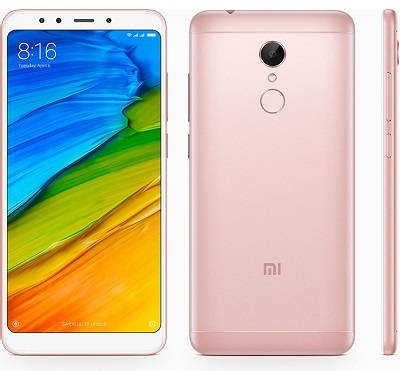 Does Redmi 5 specification improvements justify the increased pricing? Let’s find out. > Design: Introduction of 18:9 aspect ratio truly said to change the viewing experience. An almost bezel-less display of new Redmi phone gives it a much-desired refresh look. Moreover, it is much slimmer than its predecessor at 7.7mm thickness. The rounded corner aesthetics makes it more ergonomically comfortable. > Processor: Entry-level performance experience is about to change with the introduction of the Snapdragon 450. It is Qualcomm’s first ever 14nm enabled chipset. This makes it the best entry level processor, always ready for intense gaming and multitasking. Further, it is said to be high on low power consumption. > Camera: Capture better photos in low-light with the all-new camera sensor. The 12MP rear sensor is equipped with large pixel size, which allows more light to be passed through the lens. Thus, resulting in better low-light photography. Further, the selfie camera is now supported by a soft LED light. Which means you never miss out on capturing selfies even in low-light conditions. 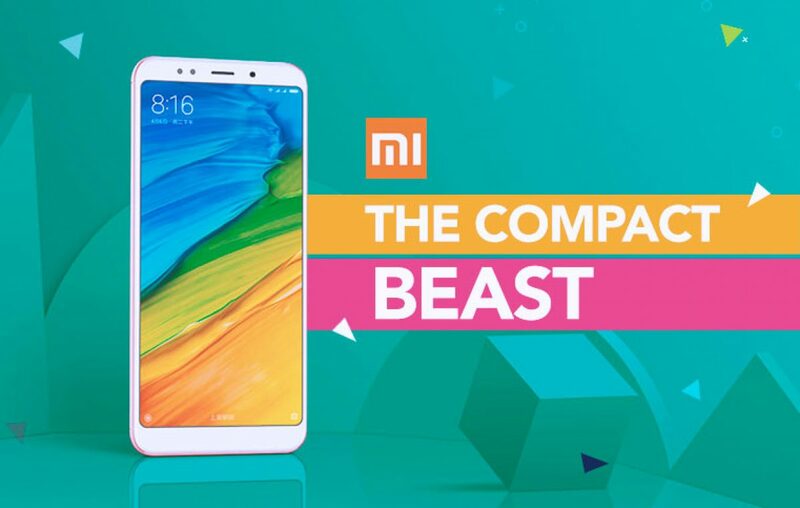 What are the cons of Redmi 5 compared to the competition? > There is no dual-rear camera setup! Of course, the nation is fond of dual rear cameras but looks like Xiaomi is not yet investing in a one. > It may be of some concern that battery capacity is reduced to 3300 from 4000 mAh. Xiaomi justifies this by introducing a low-power consumption processor. Should you buy the new Xiaomi Redmi 5 in India? Definitely, you should go for it if you’re looking for a phone that has unique display features. And can handle multitasking/gaming, good snapper of landscapes and self-portraits. Also claims to offer a good battery life. The first sale for Xiaomi Redmi 5 is on March 20th, 2018. The new Redmi phone would be available for purchase on Amazon India and Mi.com. Happy hunting, guys! Previous article Viva V1 - Is this the Tiny marvel you have been looking for? Next article OPPO F7 - Marching with Apple into the Badlands!